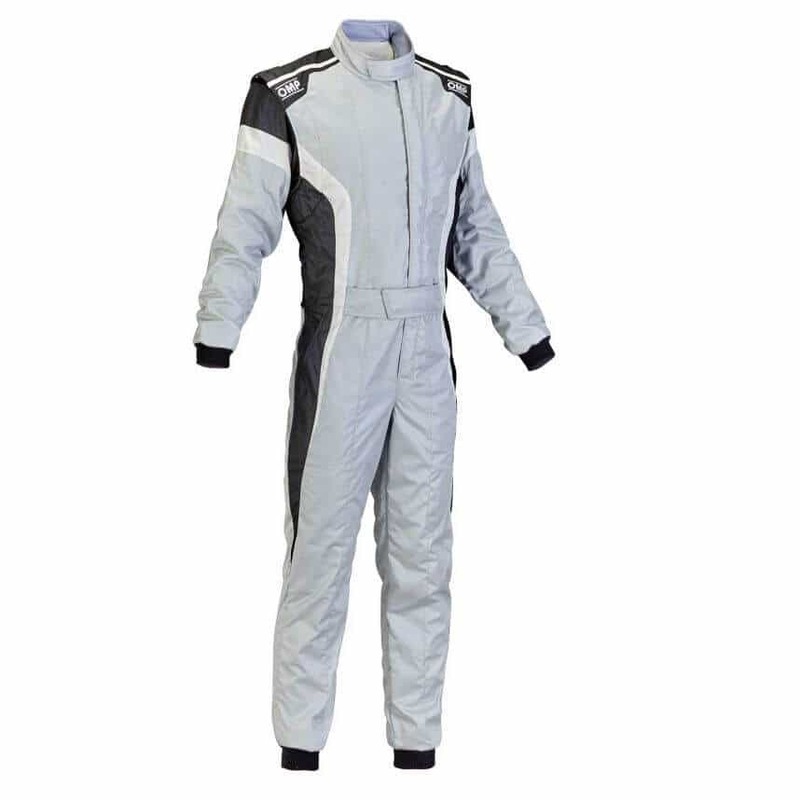 OMP’s “Tecnica-S” racing suit is manufactured in 2 layer Nomex and offers an up to date multi colour design. 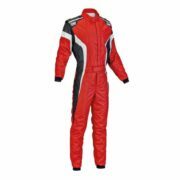 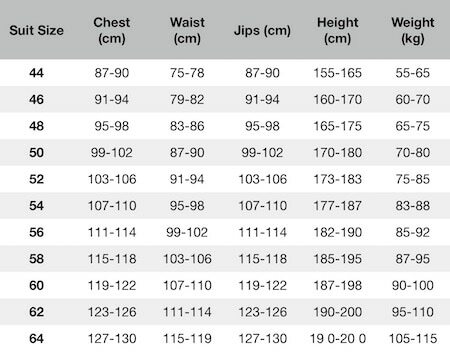 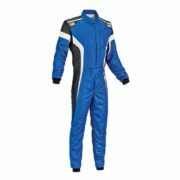 A combination of a soft knit Nomex inner and a shiny outer layer make for quite a striking race suit on a reasonable budget. 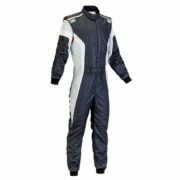 Features such as light material weight, ultra flat seams and floating sleeves all make for a proffessional, comfortable suit fit.